Viber is one of the most popular VoIP-messengers with tons of useful functions and stuff: support of all known operational systems, ability to make HD-video and audio calls, free communication between the app owners without using the cellular operator network and many others. 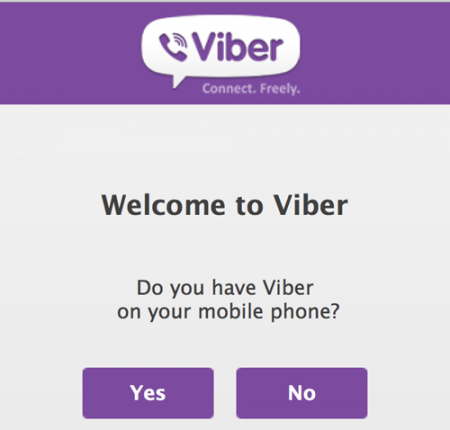 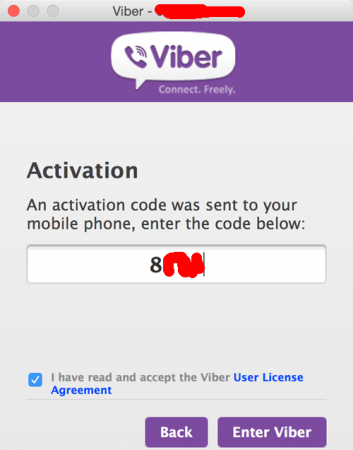 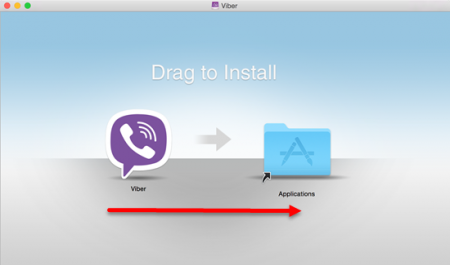 In this article I will precisely tell how to install Viber on Mac OS X, using the official procedure. 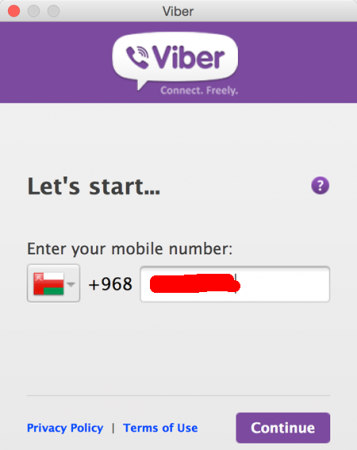 With the last iteration the procedure how to set up and install Viber on MacBook is completed. Now you may freely use it according to your needs and enjoy the communication.